This post is written by Amanda Holliday. Have you ever tried buckwheat? Maybe you’ve tried buckwheat pasta (soba noodles) or pancakes. While it is one of the healthiest grains available, many people haven’t even heard of it. It’s one of my favorite grains because it’s super healthy, it’s gluten free (despite wheat being part of the name), and it’s incredibly versatile. So, what does buckwheat bring to the table, health-wise? Buckwheat has a lower glycemic index than rice, corn, and wheat, so it’s a better alternative for keeping blood sugar levels stable. It’s also full of antioxidants that help fight and prevent chronic disease. 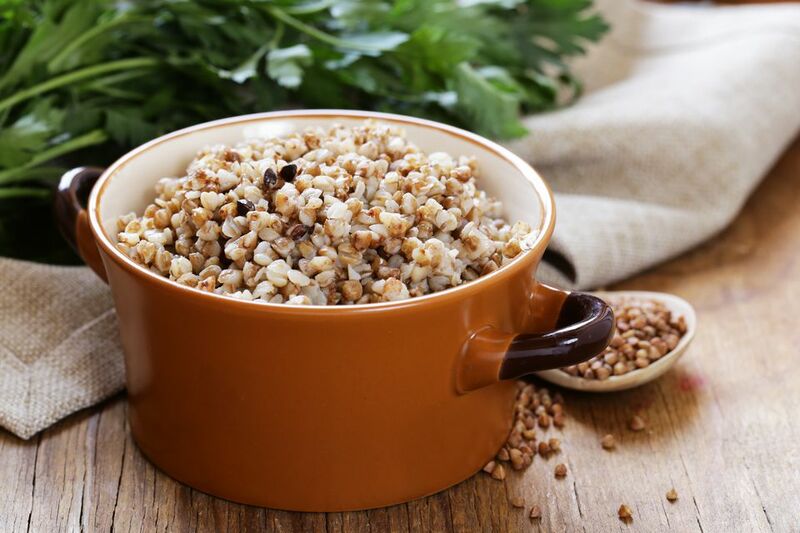 And, buckwheat is rich in protein, offering 23 grams per cup. Here are 6 of my favorite ways to enjoy buckwheat groats. 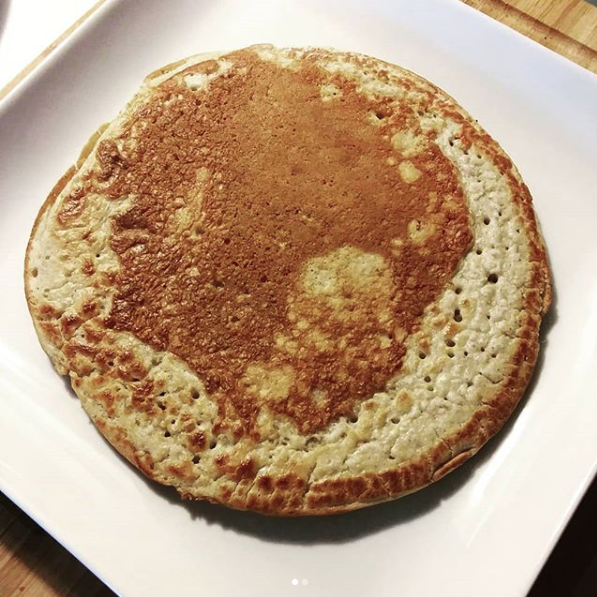 Pancakes: I have already professed my love for these pancakes on Instagram, but my go-to healthy pancake recipe is this one for Oats & Groats. It takes a little planning because the oats and groats need to soak overnight, but it makes whipping these up in the morning a breeze. You can even make them during the week before work! Plus, you can make extra and freeze them. 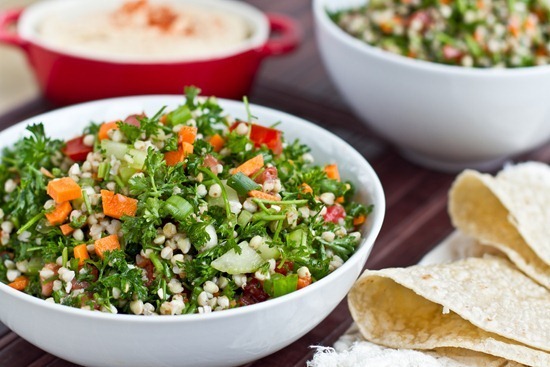 Buckwheat Groats Tabbouleh: Buckwheat groats are great in a cold summer salad. Use them as the base in this recipe, or add them to greens for extra texture, fiber and protein. Risotto: Buckwheat is a great alternative to rice, and mushroom risotto is the perfect medium to feature the nutty flavor of the grain. 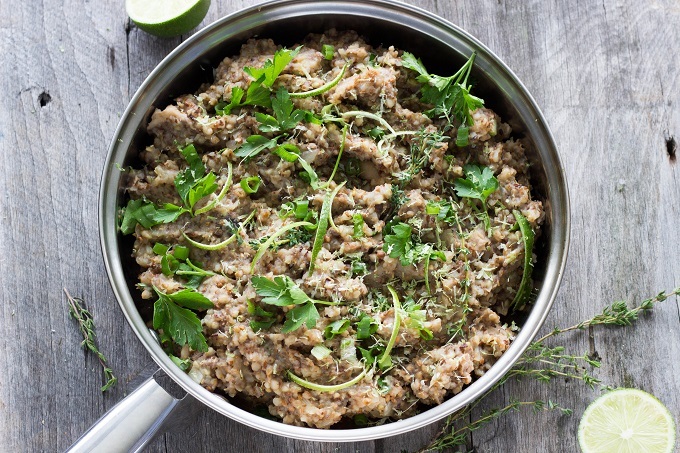 GrOATmeal: Cook buckwheat groats just like you would oatmeal for a hearty breakfast option. Or opt for half oats, half groats. 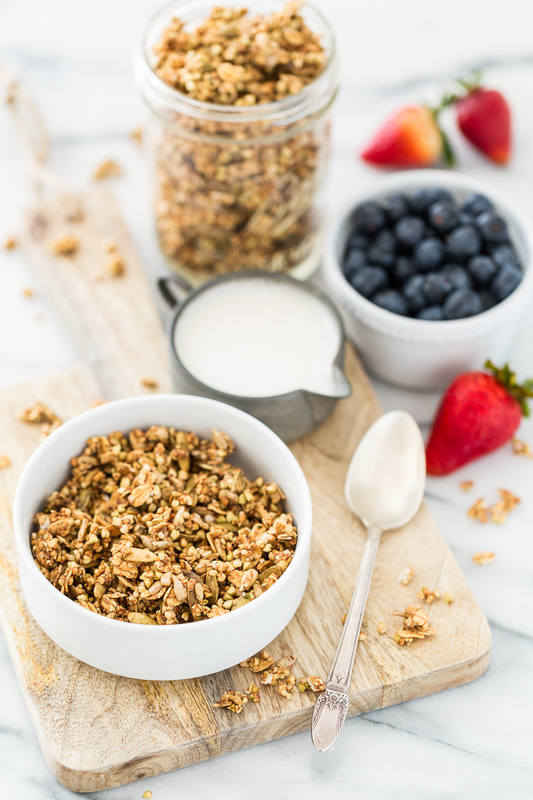 Granola: Granola is often loaded with refined sugar, but this recipe is sweetened with dates, and is super crunchy (like granola should be). 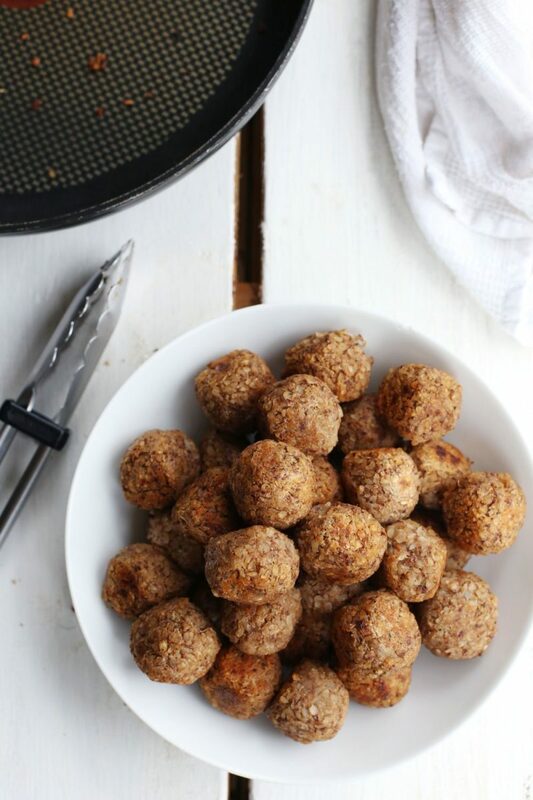 Meatballs: You can use cooked buckwheat groats as the binder in your meatballs or meatloaf recipes for extra texture and nutrients, or try these 2-ingredient vegan meatballs. Interested in a Free 15-Minute Consultation? Schedule one here to learn more about how RESULTS can help you.